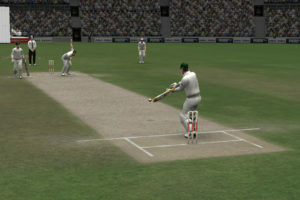 As most people who have followed the project closely can affirm, the development of Ashes Cricket 2013 has been fraught with challenges almost from the outset. 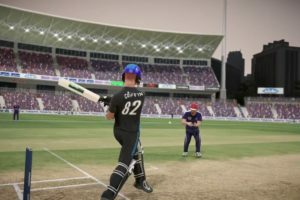 The chosen developer, even with their many years of cricket game development experience, was unable to overcome the unexpected challenges that the chosen game engine threw up, even with multiple extensions to the development schedule. 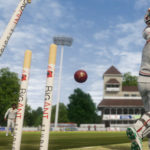 At the start of the project, 505 Games received all assurances from the developer that the engine was up to the task of creating a dynamic, cutting-edge cricket game for the modern age across multiple platforms, and unfortunately those assurances were found to be misplaced. The net result of the challenges we have faced was a game which, despite our best efforts over the course of a two-year development, couldn’t meet the quality benchmarks of either us, our licensors or our customers. 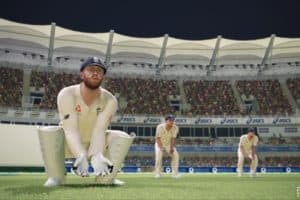 505 Games’ main priority right now is to protect the Ashes name and that of the ECB and Cricket Australia, and do what we can to recompense the cricket community. 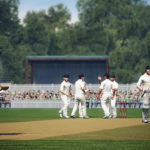 As the licensee and publisher of name for Ashes Cricket 2013, 505 Games would like to apologise publicly and sincerely to our licensors, the ECB and Cricket Australia, and their respective partners/sponsors, who have been nothing but patient and supportive of us throughout the challenges this project has presented, and who, ultimately, we have let down. 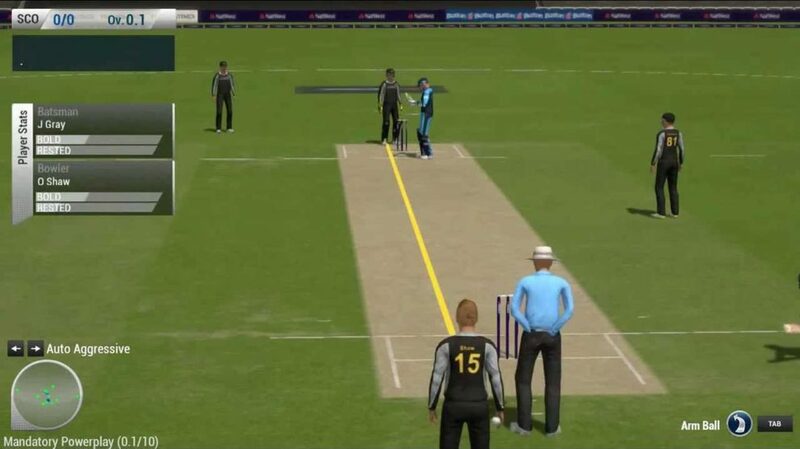 Our deepest apologies, however, are reserved for the fans of cricket and cricket games worldwide. 505 Games prides itself on being a safe pair of hands on which gamers of all tastes and denominations can rely to put their best foot forward to create compelling gaming experiences. It is clear that, in this instance, we have fallen way short of our stated aims and failed to deliver. 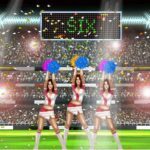 We know that the mitigating factors, as highlighted above, hold little solace to the hordes of excited cricket fans worldwide who had hoped this year to be able to play out their fantasy of playing in the Ashes series. The people who purchased the game will be contacted very shortly with details of a full refund. There are various funny videos uploaded on youtube.